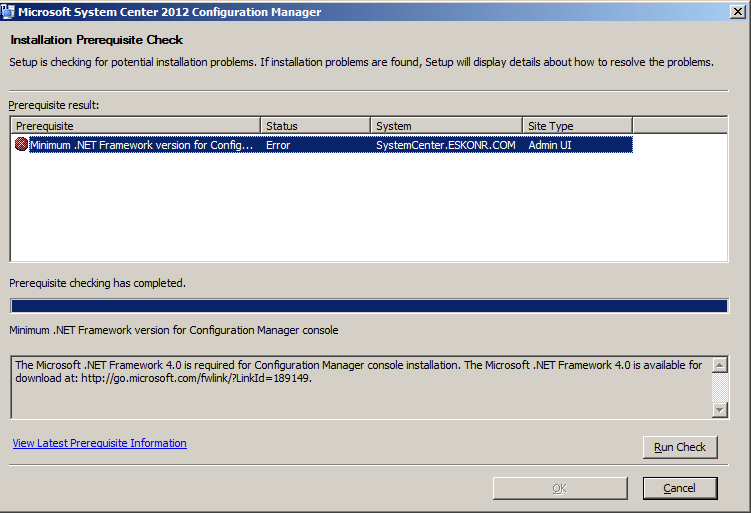 Are you running all the way(running HTA setup or setup.exe) to see if your server is met with all the prerequisite files before running configuration manager 2012. You can use prereqchk.exe from your SMSSETUP\BIN\X64 Folder. Command to execute for Prerequisites checker.